Frederick Banting had a number of women in his life, and was married twice, first to Marion Robertson and later to Henrietta Ball. Banting was also engaged to Edith Roach in 1916 before he headed off to war, a woman he had met in his hometown of Alliston, Ontario. When he returned from his service he took a job in London with the hopes of setting up his own successful private practice, but also because it was close to Ingersoll, where Edith worked as a teacher. The two of them tried to make their relationship last, but the distance and the changes in their lives that came with the war caused a gap between them, and they ultimately broke off their engagement. Upon moving to Toronto, Banting met Marion Robertson, who he married in 1924. She was an x-ray technician at the Toronto General Hospital and considered herself to be a modern woman. The two of them lived in downtown Toronto, but soon realized that they were incompatible as a couple, and ultimately got a divorce in 1932, which was considered scandalous and unusual at the time. They had one son together, William “Bill” Robertson, who lived with his mother but would frequently visit his father. In 1938, Banting married Henrietta Ball, one of his research assistants. 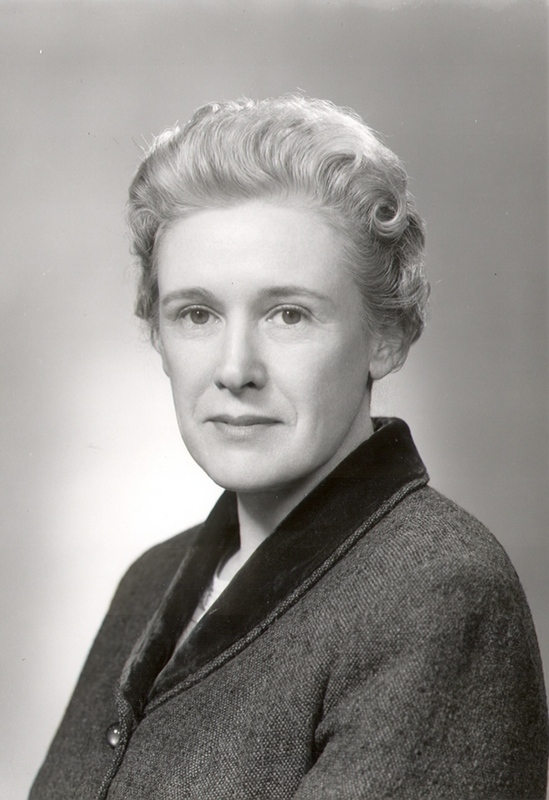 Henrietta had graduated from the Mount Allison University in 1932 with a specialization in biology, and earned her masters degree in medicine in 1937, where she worked closely with Banting. They were only married for a short time before war broke out and Banting lost his life in the plane crash from Canada to Britain. Henrietta continued to pursue a medical career after his death, and entered medical school months after his death, joining the Royal Canadian Army Medical Corps. Henrietta Banting. Source: Women’s College Hospital. Her career took her far and wide after the war, as she trained and took jobs in England and Hong Kong. Upon returning to Toronto, she set up a private practice, before joining the Women’s College Hospital. She worked there from 1958 to 1971, and was the director of the Cancer Detection Clinic. She advocated for women pursuing careers in medicine and worked to inspire young women to take on careers as doctors. She became part of the Canadian Cancer Society as well, and continued to study ways of stopping and preventing breast cancer. Banting House NHSC was lucky enough to have Lady Banting visit during the 50th Anniversary of the idea for the discovery of insulin on October 30th, 1971 (then thought to be the correct date.) Henrietta unveiled the plaque donated by Betty Spicer of the London Public Library, along with Dr. Israel Rabinowich (pictured below), a colleague of Dr. Banting’s. Lady Banting during her visit. Dr. Israel Rabinowitch on the left and Betty Spicer in the middle. Henrietta Banting died of cancer in 1976, and the Women’s College Breast Centre was established in her honour. Her medical work, cancer research and her determination to inspire young women to pursue medical careers and to take women’s health seriously is hugely significant, and she should be remembered along with Frederick Banting as an important part of Canada’s medical history.